(WGGB/WSHM/WFSB) – Nearly two dozen Friendly's locations have closed their doors. A letter from Friendly's CEO George Michel to franchisees noted that 23 corporate-owned restaurants were closed, effective immediately. 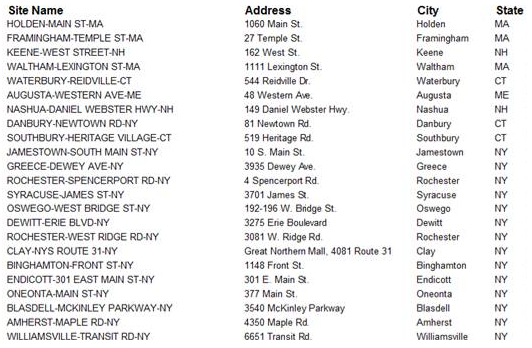 Of those 23 restaurants, three were in Massachusetts - Framingham, Holden, and Waltham. The other locations were in Connecticut, New York, New Hampshire, and Maine. Michel said the locations that have closed have geographic areas that have changed dramatically since those restaurants first opened. 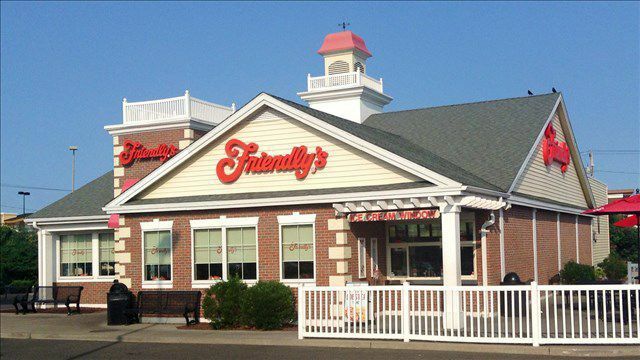 Friendly’s now has 77 corporate-owned restaurants and 97 franchisee-owned restaurants. The company said that they are working to support impacted employees with either opportunities at other locations or severance payments and other assistance. Copyright 2019 Western Mass News and WFSB (Meredith Corporation). All rights reserved.